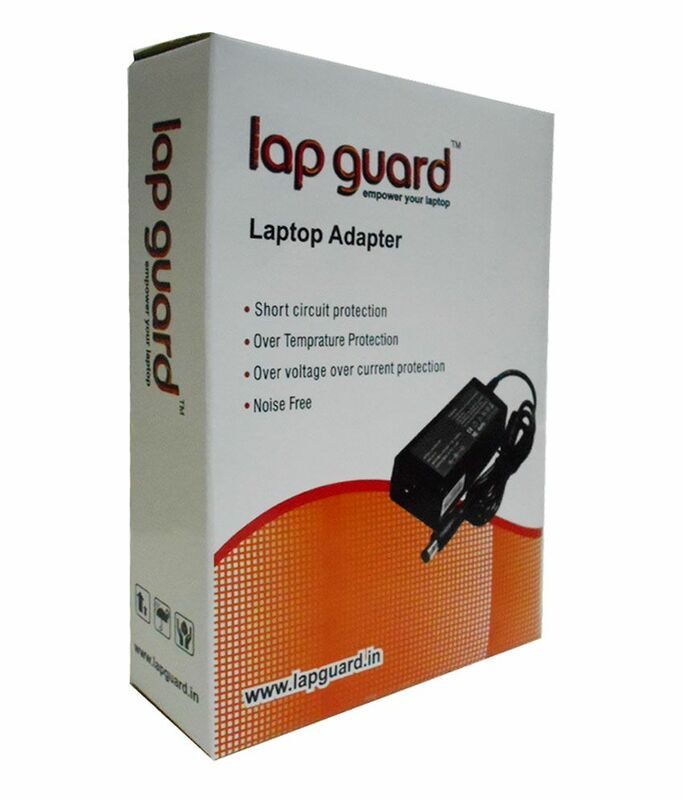 Lapguard Laptop Adapter For Asus Eee Pc 1016pt 1018, 19v 2.1a 40w Connector Pin : 2.3 X 0.7 Mm With One Year Warranty. Sorry! 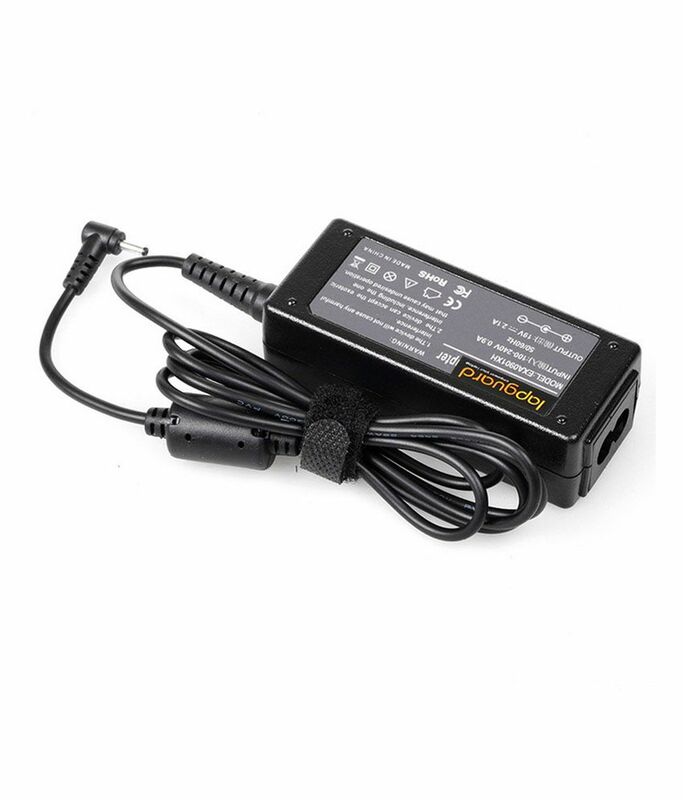 Lapguard Laptop Adapter For Asus Eee Pc 1016pt 1018, 19v 2.1a 40w Connector Pin : 2.3 X 0.7 Mm With One Year Warranty. 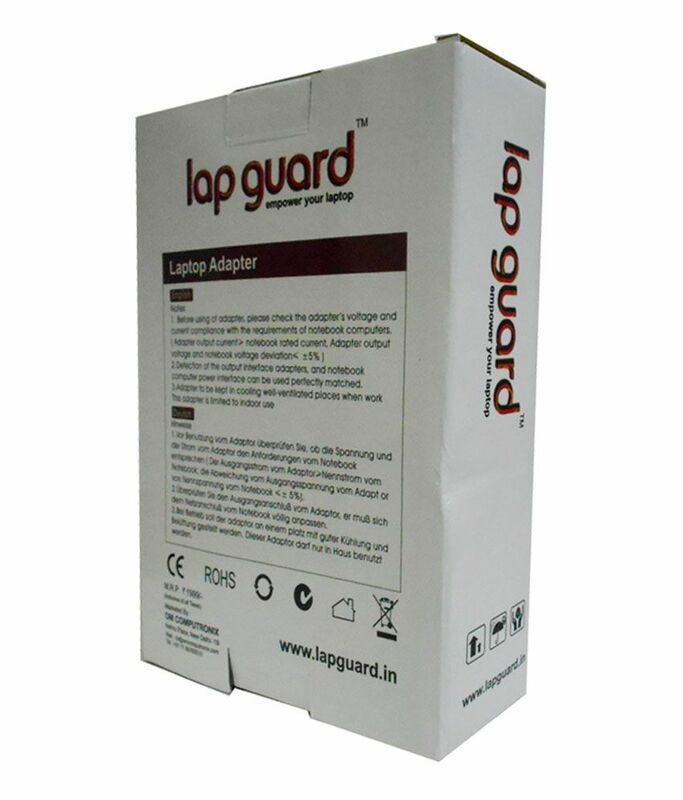 is sold out.